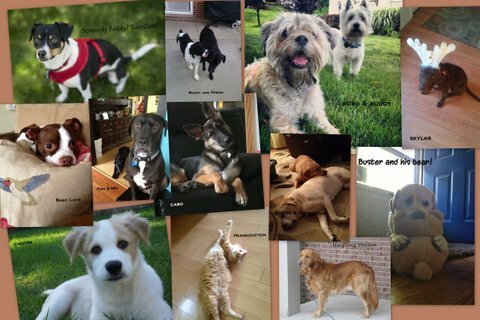 Welcome to our Pet Gallery! We are excited to show off our pals!! Summertime SUP Paddleboard GoPro from Julianne on Vimeo. Ginger Zelony is quite the happy girl! Thank you Zelony family for this awesome video!